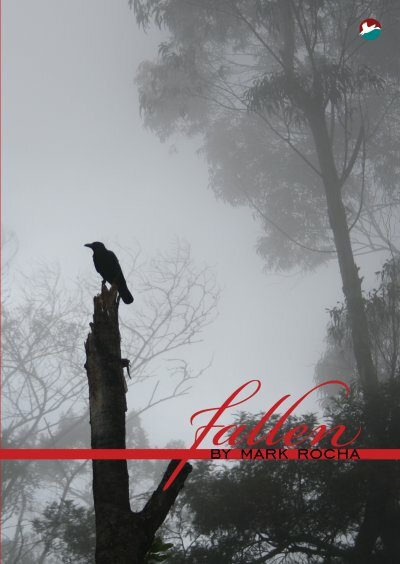 Fallen is Mark Rocha’s first anthology of poetry that explores the darker side of mankind, the side that people are afraid to acknowledge – the side that makes us fall. Fallen is a look inside this darkness that is in all of us and a realization that we are not alone with these feelings. Mark Rocha was born in Dubai, where he studied at Dubai Scholars and later completed his A-Levels at St. Mary’s Catholic High School. 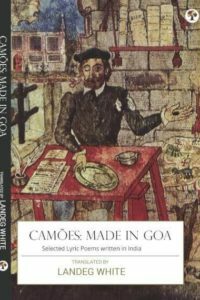 At the age of 18, he moved to Goa, India where he completed his Bachelor of Arts in Mass Communication at St. Xavier’s College. Shortly after finishing college, he was asked to join Radio Indigo where he started his career in Media as the host of the evening prime time show ‘Cruise Control’.